Over the last 25 years I have been working as a Firefighter/Paramedic helping people in need. I have also been a Real Estate Investor, House Flipper and Landlord. I have bought and sold numerous homes for my self and several other investors. 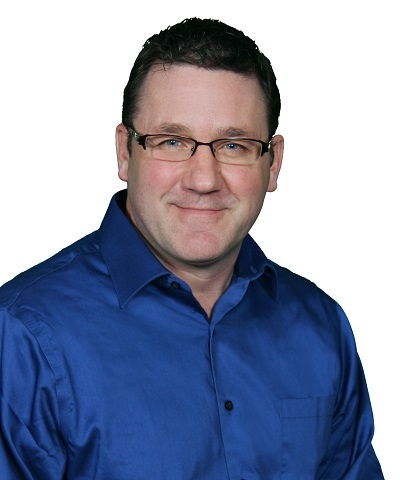 I recently expanded my business to include being a Licensed Realtor with Realty Executives - Integrity in Brookfield. I now offer a wider range of options to my family, friends and clients. Whether it be Buying, Selling or Investing in Real Estate, all your real estate needs!! My knowledge in finding properties and negotiating expertise can give a buyer the peace of mind that I will help them find the home they want and get them the best price for it. While walking them through the house buying experience through the closing and beyond. Getting a house ready to sell can be a very daunting venture. I will be able to tell you from a different point of view what needs to be done to get your house to sell for top dollar. My market analysis of your property will give us an accurate reading of what your house should sell for. For Investors, being an Investor myself I can provide crucial information that can make or break a good investment. I have been investing in real estate for many years and have learned many things along the way. My Real Estate mentorship program will show first time buyers a way to purchase a rental property and have a tenant help pay the mortgage. While building equity and gaining tax benefits. It is the RIGHT start to home ownership. All real estate forms and guidance are provided to make being a landlord a pleasant and profitable experience.